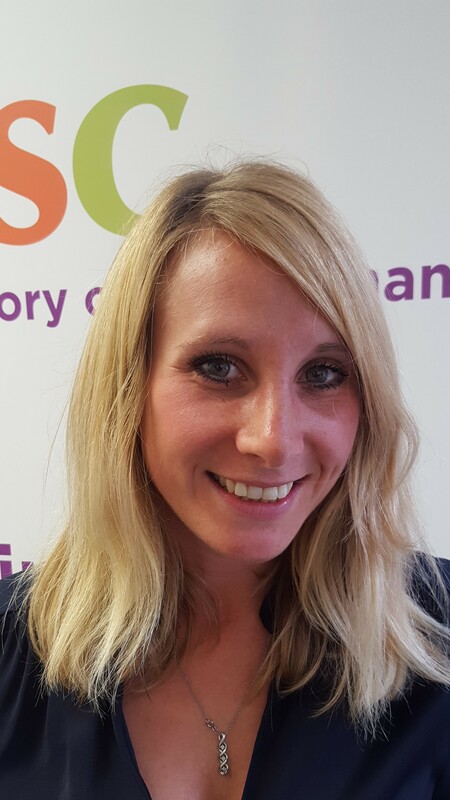 Roberta joined DSC in July 2017 as DSC’s Research Support Officer and carries out commissioned research within DSC’s Research Team. She also develops research projects which support the needs of DSC’s beneficiaries. Prior to joining to DSC, Roberta worked as a learning support assistant for students with special needs and she volunteered for a mental health charity based in Manchester. Roberta holds a bachelor degree in Social Sciences and a MA (Hons) in Sociology at the University of Milano – Bicocca. Her dissertation focused on partnership mechanisms between charities and local authorities in Italy. Roberta also holds a PhD (Hons) in Applied Sociology and Methodology of Social Research, during which she undertook research into prison officers’ training and wellbeing, using mainly qualitative research techniques.